The season of Lent is a very important one in the Christian church year. 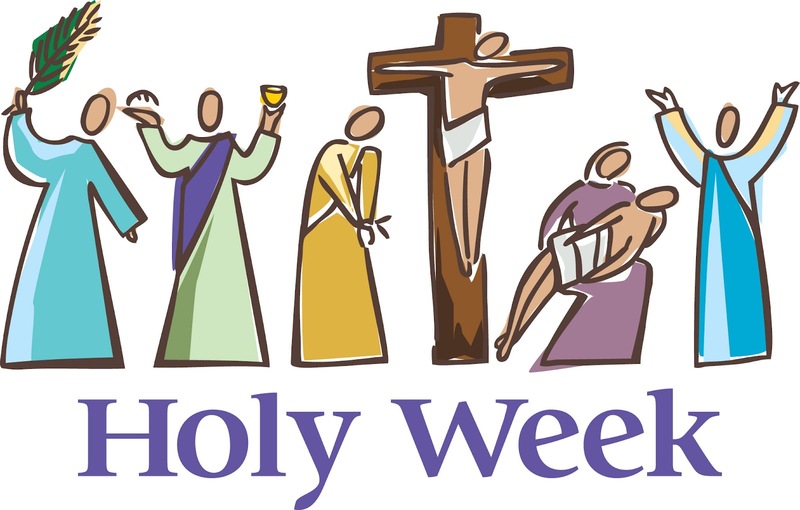 The culmination of this season is "Holy Week." Beginning with Palm Sunday, through Maundy Thursday and Good Friday, right to the glories of Eastor morning we turn our hearts to the passion of Christ; His suffering and death, followed by His resurrection three days later. Three days later, on that first Easter morning, Jesus, our Lord and Saviour, overcame death and the power of the devil. He rose from the dead. He defeated our greatest enemy and won for us eternal life with Him, in heaven. His amazing sacrifice was one of pure and holy love. Come and woship with us as we observe Christ's walk to Calvary and His glorious resurrection. Worsip times are below. Palm Sunday Service - 10:00 a.m.
Maundy Thursday Service - 7:00 p.m.
Good Friday Service - 7:00 p.m.
- Festival Service 10:00 a.m. NOTE: Every Sunday during regular worship services, we collect food donations for the Orleans Food Bank.